Have you ever walked up the stairs only to forget what you needed when you got up there? Been at a party and you just cannot remember the name of one of your co-workers? It happens to all of us at some point or another. Memory is a funny thing; some people seem to excel at it, while most of us just get by, remembering what we need to. The “fun” fact of the matter is that it’s only going to get worse the older we get. However, you can improve your memory. Think of your brain as a muscle that needs to be worked out. You’ve got to take it to the gym and make it sweat! One of the best activities you can carry out to improve your memory is playing cards. Even if you’re not old enough to start worrying about your memory, think of it as a self-development plan to safeguard your future. Here are some great card games that you can play on your own, or with a crowd, that will be an exercise for your mind and memory – and you won’t even feel like you’re working out. This is a game for those of you who want to play on your own, or if you’ve got some time to kill. The rules are simple; you’ve got to unsort a mixed deck of playing cards into their suits. Get a pack of cards and give them a shuffle, then lay them out into 7 piles. Pile one has one card face up, pile two has two cards with once face down and one face up, and so on and so on. Once you’ve done that you’ve got to sort them into your foundation piles in order and suit. It’s said that solitaire has been played since the mid-18th century; originally it was more of a competitive game where people would take turns to play or play separate decks and race to finish. Prince Albert was said to be a devoted player, and if it’s good enough for royalty! Now solitaire is just a game that you can enjoy on your own, and while you’re playing, you’ll be flexing your brain muscle and keeping it active. If you’re more of an adrenaline junkie with a real competitive edge, then blackjack might be for you. The history of blackjack is long and impressive. Nobody is really sure when it was invented but it’s generally agreed that it started in French casinos in the 1700s, and it’s now one of the most popular games in the world. The rules of blackjack are simple to grasp, but to become a really great player things get a bit more complicated. 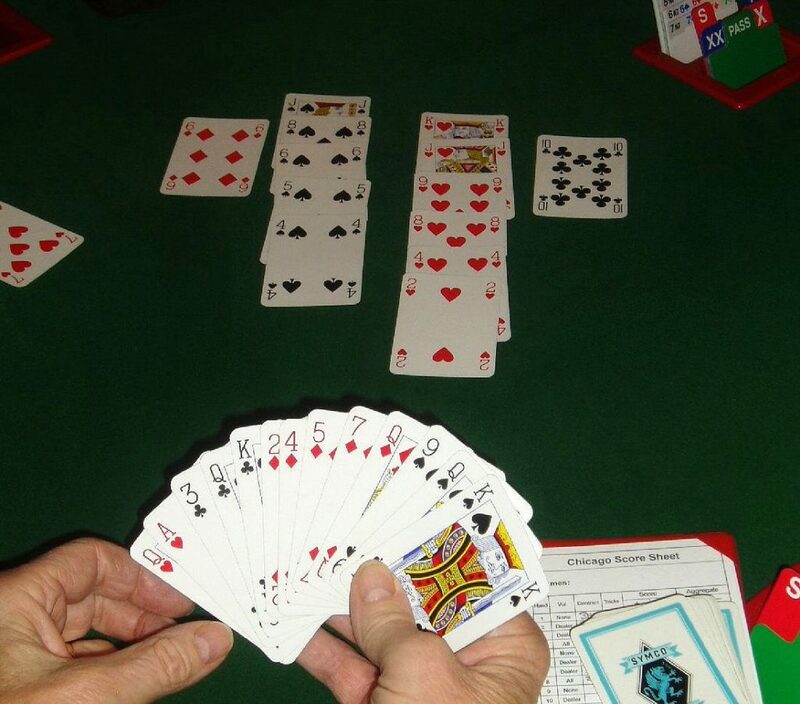 If you’re playing for fun then all you really have to know is that there are three ways in which you can win: when you get 21 on your first two cards, when you reach a final score higher than the dealer’s without exceeding 21, or by allowing the dealer to draw additional cards until their hand exceeds 21. If you’re more serious (and this is where the memory brain power really comes in to force), then you’ll be using some more advanced blackjack strategies. Most, if not all, serious blackjack players will know basic strategy; this is a system that was devised to predict the best moves in any given play. In 1956 and 1957, the Four Horsemen of Aberdeen (Roger Baldwin, Wilbert Cantey, Herbert Maisel, and James McDermott) published the first accurate basic strategy – which was a watershed moment in blackjack’s history – and people have been playing with it ever since. Basic blackjack strategy is not really basic at all, as there is an awful lot to remember and you need to know it like the back of your hand to ensure you make the best moves. Often money is a great motivator, so if anything can help you focused on learning basic strategy, then maybe that will. Along the way you will be improving your memory with an intense workout. Now, before you write bridge off for those living in a retirement home, just give it a chance and remember that learning new skills is an important part of your self-development. Bridge is an incredibly mentally demanding game that will put your problem-solving skills to the test, improve your concentration and keep that memory sharp as a knife. You play bridge in a partnership in a group of four, and the game consists of two parts: the bidding and the play. 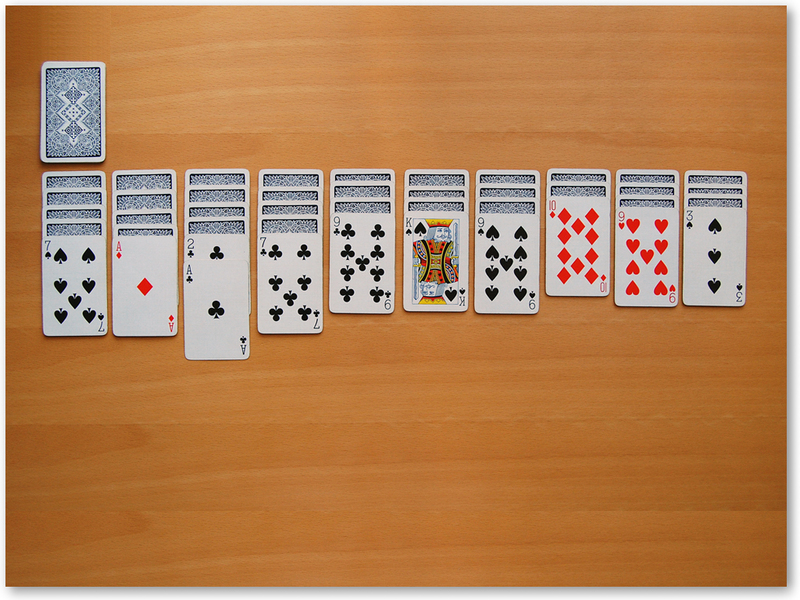 The object of bridge is to win tricks for your side, and a trick consists of four cards – one from each player. 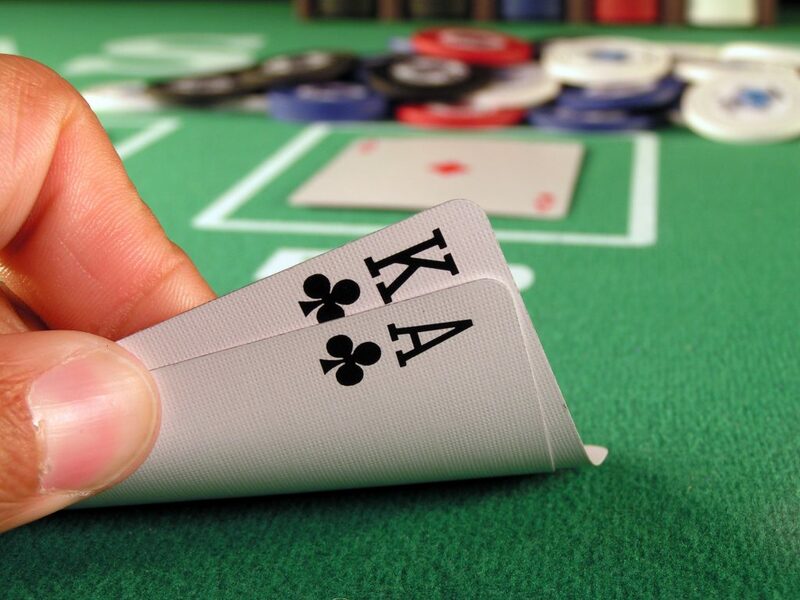 After the deck is dealt, players must make bids. The bids determine the importance of each suit and the goal for each deal. You then play the deals, card by card in 13 rounds – these are your tricks. The goal is to win seven or more tricks on each deal to get your points. There are many bridge groups and associations; it’s probably worth letting a pro talk you through the rules. 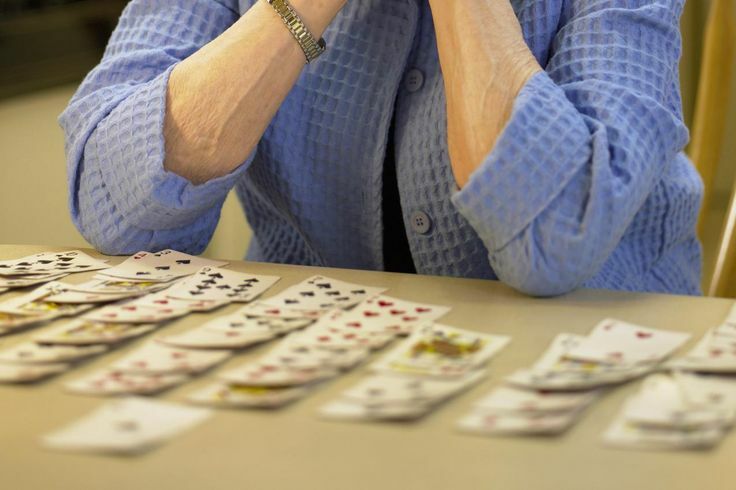 Mastering bridge will keep your brain sharp, even as you age – just like Leonard Melande who at 82 was the oldest person to win a US national duplicate bridge championship. There are many more card games you can play to improve your memory, but these will give you the most pleasure getting there. You’ll be reeling off your shopping list without writing it down in no time!